Antivirus or anti-virus or anti-malware is a software that is used to prevent, detect, remove or kill computer viruses. Now a days the viruses are infecting the pc and Mac’s as Trojan, worms, backdoors, ransomware, hijackers etc. So anti-virus has became an essential software which should be installed on every system before it gets crashed. In this article I will tell about 3 Best top antivirus for Mac computers. 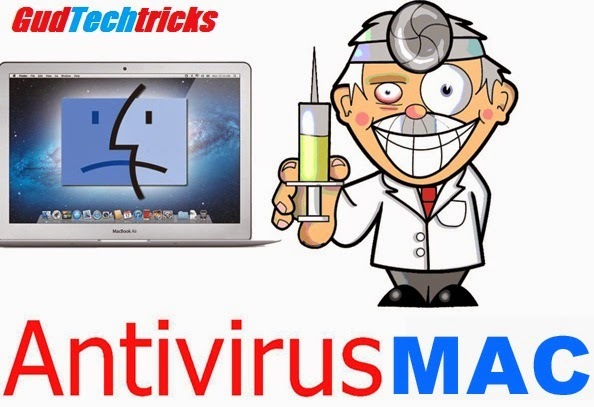 Now the question may arise that “Do mac need antivirus software” Don’t conclude by your self, read here to get mac free. This is really a typical question which is being arised since the beginning of mac computers. But indirectly Apple has reveiled that if mac does not require antivirus then Apple also does not any antivirus software. For safer hands we can install a antivirus that can protect our documents, files etc. Here are the best free antivirus for Mac, you can have a great look over here. 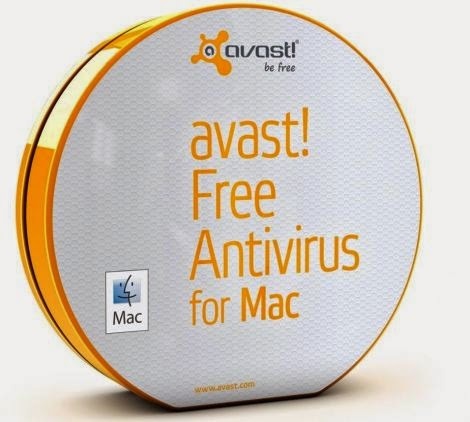 Avast Mac security is a best antivirus which has made its name first on Windows. Now it is moved on to Mac computers for Microsoft Windows, Mac OS X, Android and Linux users. It is very easy to download and does not slow down the system. It runs at the background and notifies you about the alerts and notifications. For free download Avast Antivirus for Mac computers, click here. ClamXav is a free virus scanner for Mac which is a cross platform software that can detect malicious threats. It gets updated several times in a day and also it begins with a comparative test on shadow server. It uses the open source antivirus engine as a back end and detects both the Windows and Mac threats. ClamXav is one of free Antivirus mac that scans in a powerful manner. You can get this software for free of cost. For free download clamxav antivirus for Mac computers click here. —–>Customise tool bar, selected files- quarantine or trash. Comodo is a leading internet security provider with complete protection. Comodo group is a privately held group which provides computer software and SSL digital certificates. Comodo first introduced the antivirus for Android and has succeeded a lot in Android and now has faded to Mac to provide a full security for Mac users. It has a complete protection against Trojan, worms.Comodo is easy to download just you need to follow the steps as it ensures you or directs you. Go on step by step for free download Mac free Antivirus. 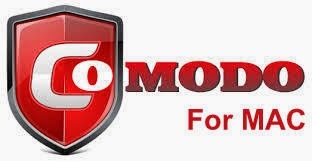 For Comodo Antivirus free download for Mac computers click here. These are the top free Antivirus 2014/2015 for Mac computers. I hope you have got an idea about these free Antivirus review. You can also review these by commenting below!!!! !…..